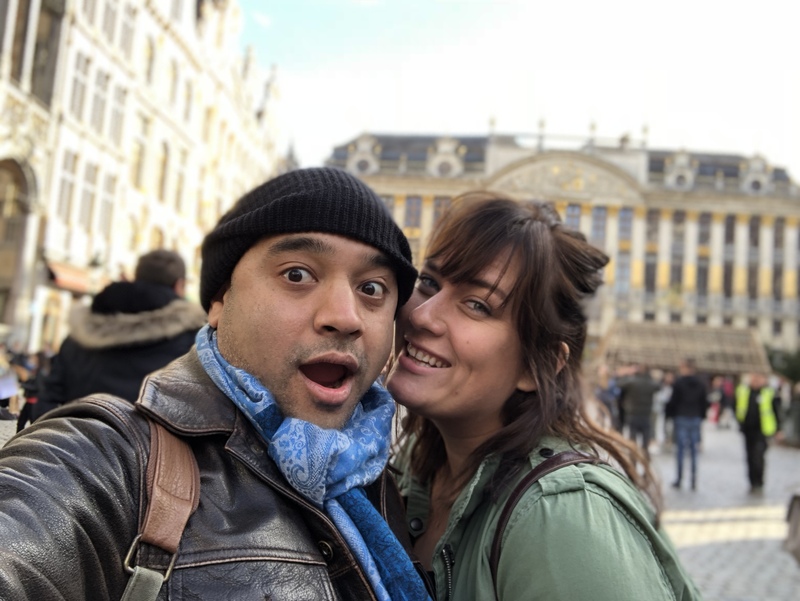 Meet Harshal & Erica! We are frequent travelers, usually for work (Nomads) and we are based in San Jose, California (Cali) hence the "Cali Nomads" moniker. Our focus is on connection, experience and adventure based travel. We feature nature, food, beer, music, travel & people in no particular order.